All SIERRA VERDE PARCEL 4 homes currently listed for sale in Surprise as of 04/23/2019 are shown below. You can change the search criteria at any time by pressing the 'Change Search' button below. "Are you ready to buy a home??? If not don't tour this place because you are going to fall in love!!! This home has 3 good size bedrooms (plus den/office/possible 4th bedroom), 2 1/2 bathrooms, 2 car garage, open floor plan with no wasted space for only $223,900?!?! That equates to a monthly mortgage payment of roughly only $1000.00!!! OWN CHEAPER THAN RENT for as little as $500.00 down (ask your agent about a VA loan if applicable...THANK YOU FOR YOUR SERVICE!!!). 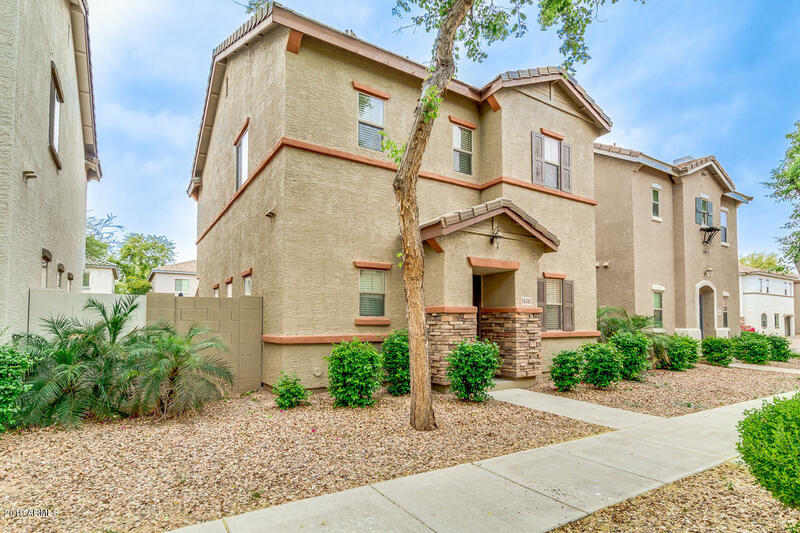 The home has designer paint thr"
"This picture perfect home has has granite counters with tile back splash, new flooring, new paint, upgraded cabinets, all new plumbing fixtures & valves, and new slider. 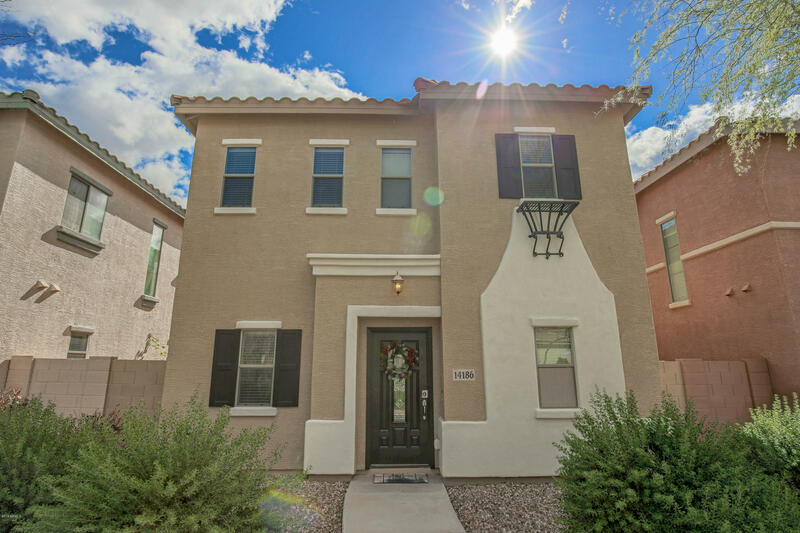 It is one of the rare homes in the community with a bath w/walk-in shower on the main floor. The spacious master has walk-in closet, double sinks and separate tub and shower. It has a 2 car garage w/shelving & insulated door. Enjoy soft water from the tankless, Easy Water system, cozy courtyard, & blinds on all windows. This"